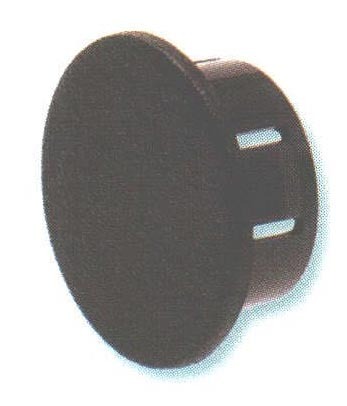 Pry Out Plugs - Bolt Products Inc. POP" in closures for pipe and tubing ends. Seventeen sizes for use in 1/4" (6.4 mm) to 1 1/2" (38.1 mm) diameter holes for panel thickness up to 1/4" (6.4 mm). Approximate Head Thickness : .063" (1.6 mm)."